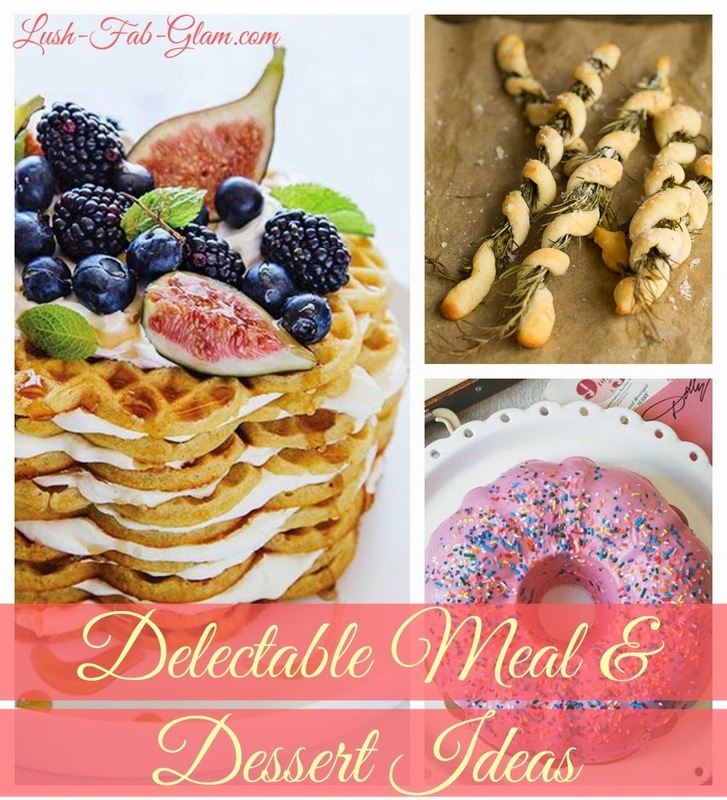 Foodie Favorites: Delectable Meal And Dessert Ideas. This post is brought to you by our affiliate Blurb. All opinions are mine. 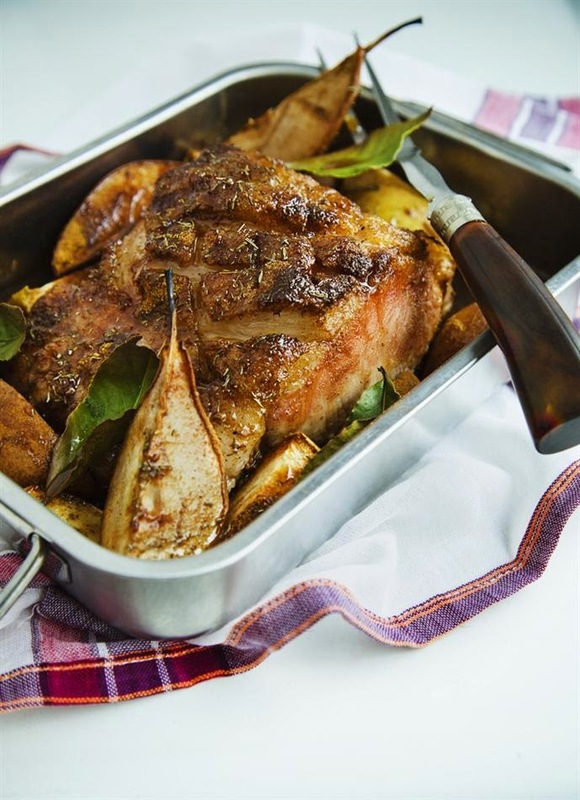 Delight your family and friends at your next get together by preparing one of these delicious recipes that are as mouth watering to look at, as they are to enjoy. 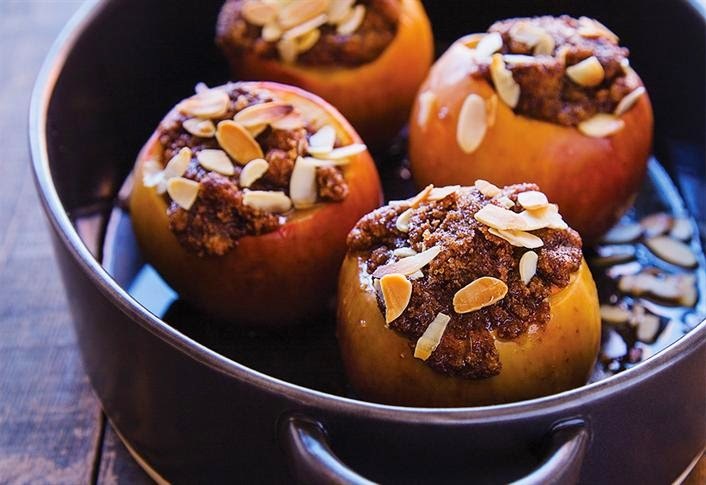 This foodie favorites features 10 amazing meal ideas that we absolutely recommend that you try this fall. 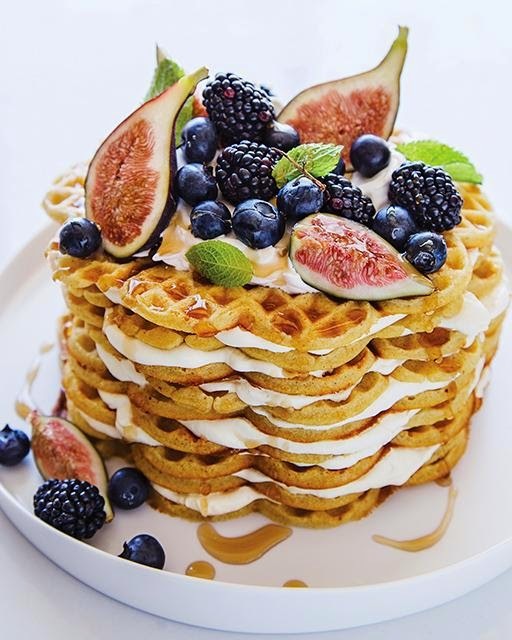 Waffle cake with figs and berries. 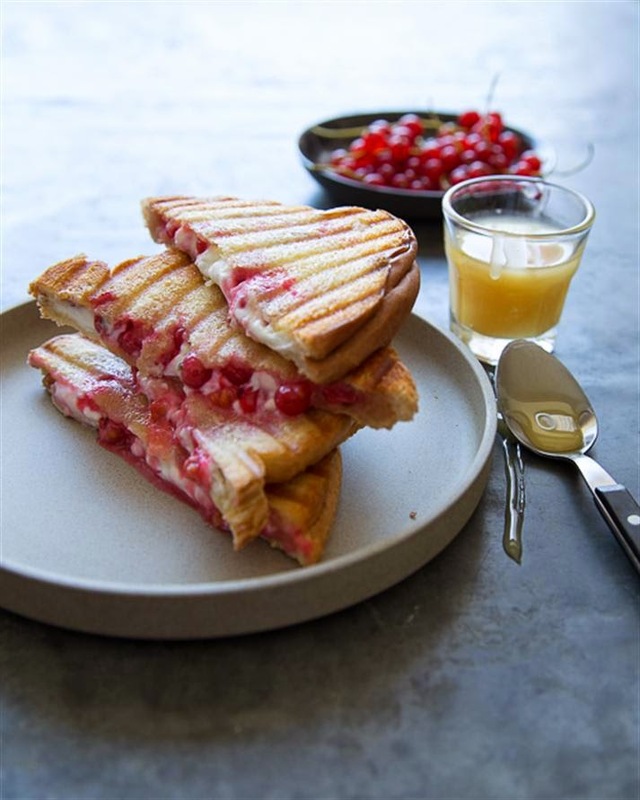 Chevre and currant panini with honey. 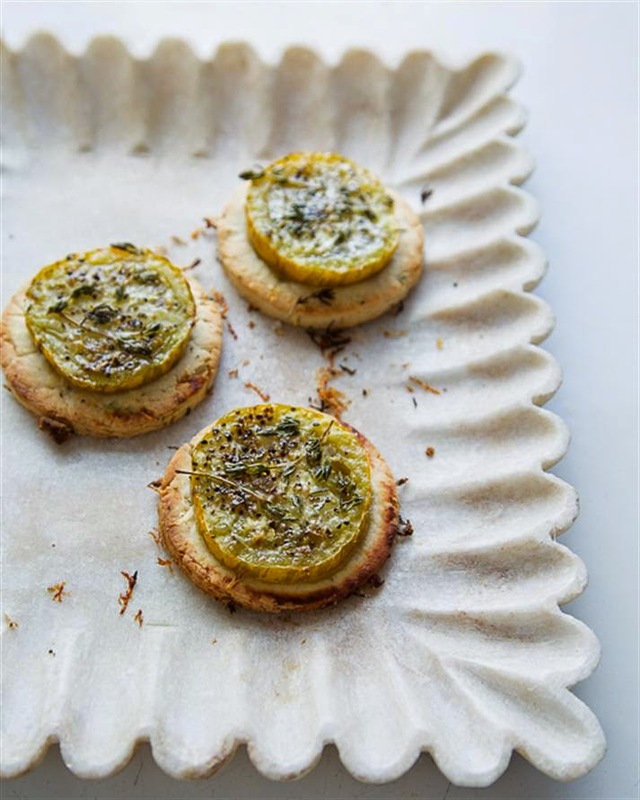 Parmesan and tomato tarts with thyme. 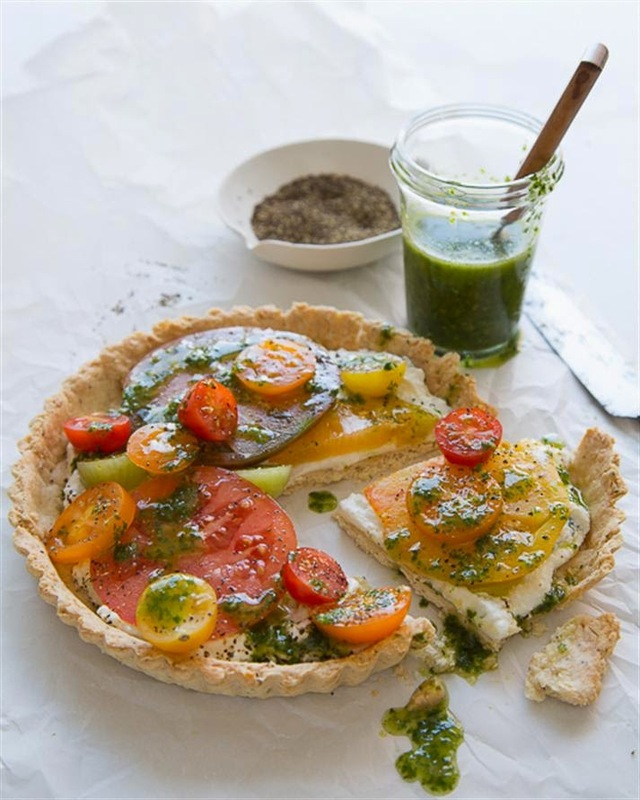 Tomato tart with almond pepper crust and basil oil. 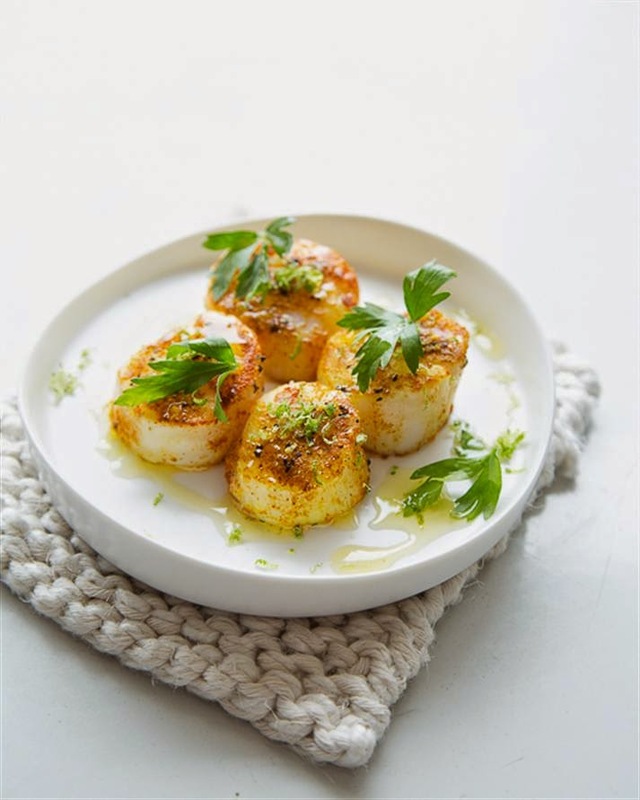 Curry dusted scallops with lime oil. Marizan Candy Pork with apples and pears. 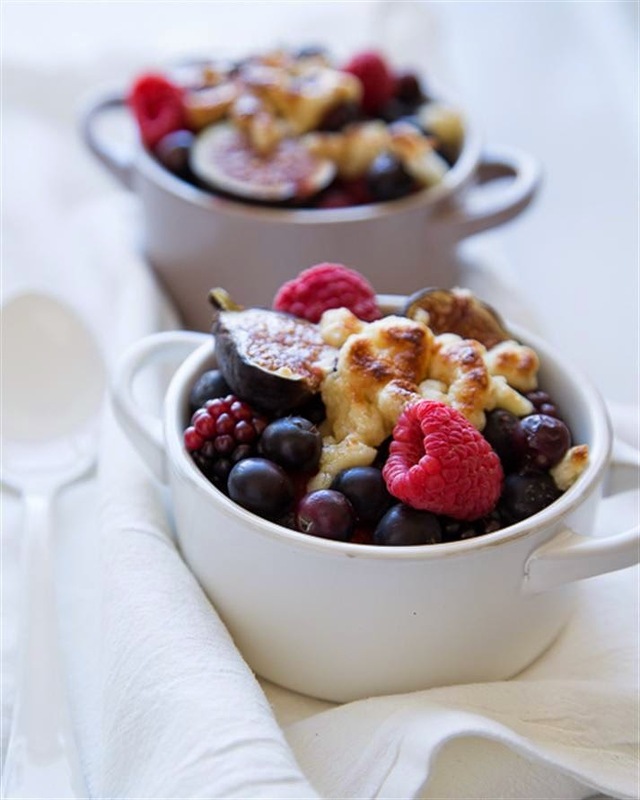 Baked berries with Marizan and Amaretto. 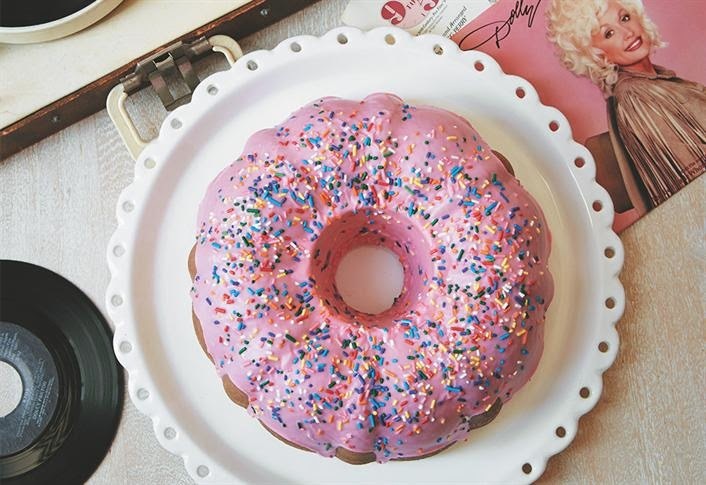 Our Friday Favorites meal ideas were created by Paul Lowe, the creator of Sweet Paul magazine and blog where he shares his delicious recipes, craft ideas and more. Paul is featured in Blurb's "Makers from around the world" this fall where he talks about his new recipes and crafts books, his childhood in Norway and shares an enticing salmon recipe, click here for the full interview. If you are also a crafting or cooking dynamo and have recipes or ideas that you would like to share with the world or gift to family and friends. Then you will be happy to know that you can create your own print magazine or book like Paul Lowe with Blurb. Plus until October 31st you can save 20% on Blurb photo books with code OCT20%. 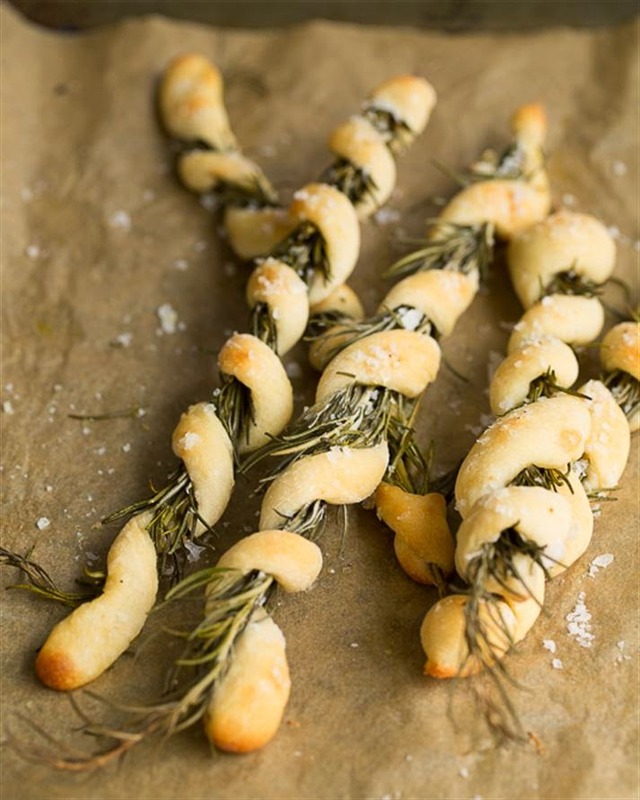 Don't forget to visit sweetpaulmag.com for complete recipes of the meals featured above. Which featured delectable meal idea by Sweet Paul would you love to try? Share with us by leaving a comment below.